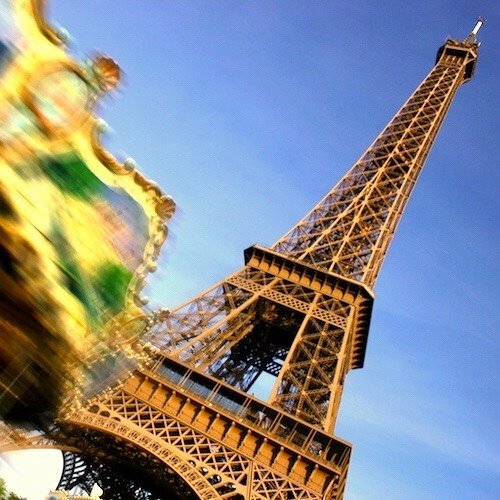 It's so very exciting planning a trip to Paris, especially if you don't go very often. There's a lot to think about, of course — where you're going to stay and what you're going to do and what you're going to eat. Those are the fun things. Then there are the other, more mundane, things you need to know about. 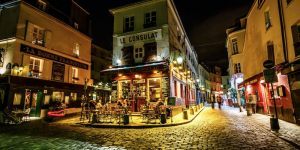 You know, things about the currency, visas (you don't need any for France), how tipping works, what to take, what to leave home. To make that stuff easy for you, we've prepared this Paris travel guide covering all those things and more. Let's get started with the basics, the things you probably already know but explained in just a bit more detail. Learn more about the size and geography of Paris, the monetary system in France, how the metric system works, shopping hours, official holidays when things are closed, and lots more. 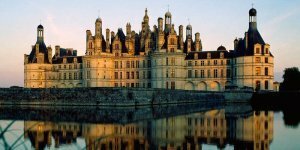 Paris is made up of twenty arrondissements — administrative districts, each with a distinct feel and atmosphere. 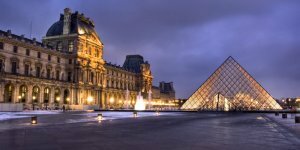 Before you travel, it's a good thing to learn a bit about what's where in Paris, to learn about attractions and sights in each of the arrondissements, and which areas you'll want to pay the most attention to. 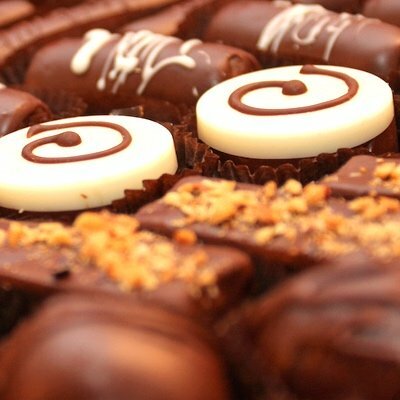 We've got just the guide for you! 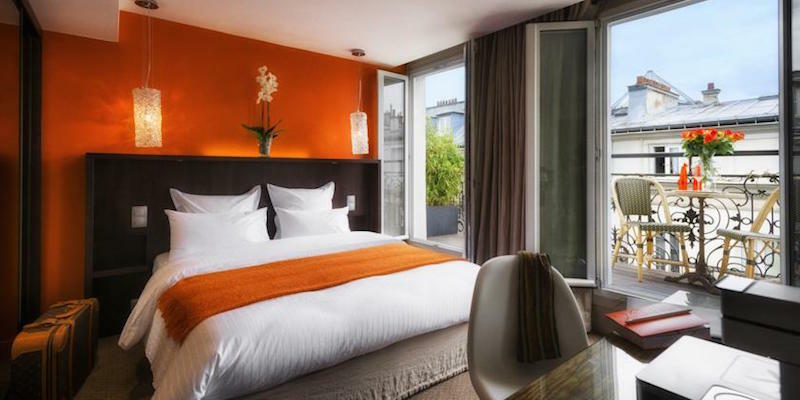 There are something like 1,500 hotels in Paris — luxury & low end; in all neighborhoods; expensive, moderate, and good values. It really is a confusing choice. We know that, and we know you don't want to stress over a hotel when you're planning your special trips to Paris. 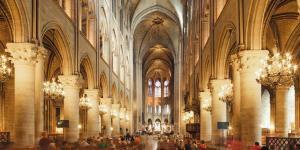 Paris is deep, diverse, ancient, and modern. 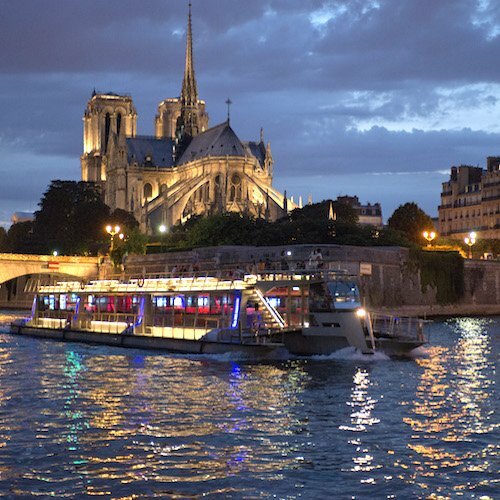 There's a wide a variety of experiences to be had here, and that fact is clearly shown in the diverse views of Paris found in these 5 distinctly different city guides. 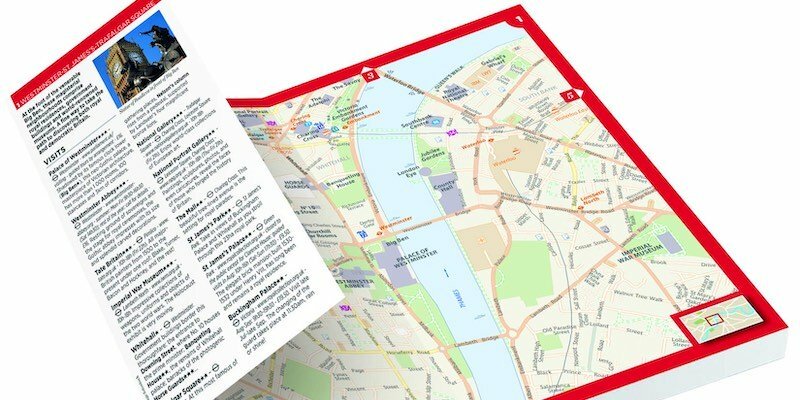 From a new format map-guide from a veteran publisher to seeing Paris from a postmodernistic perspective to a guide last updated in 1968 here are some fascinating ways of viewing and visiting the City on the Seine. Our favorite overall Paris travel guide might just be the Blue Guide to Paris. So, we were pretty sure we were going to like the Blue Guide's mini version. 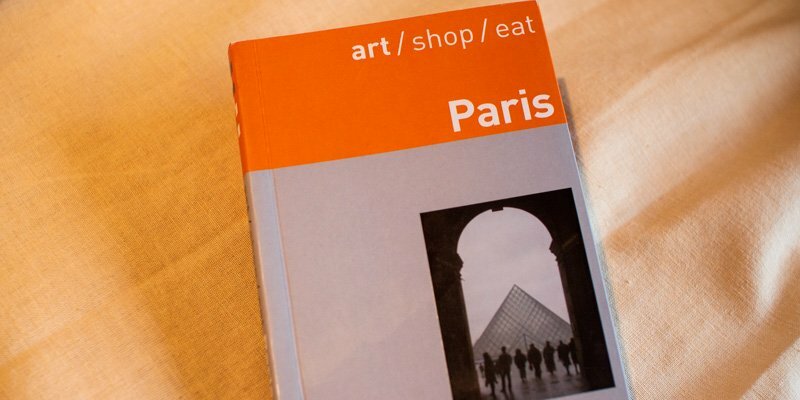 What's not to like about a guide titled art/shop/eat Paris ? 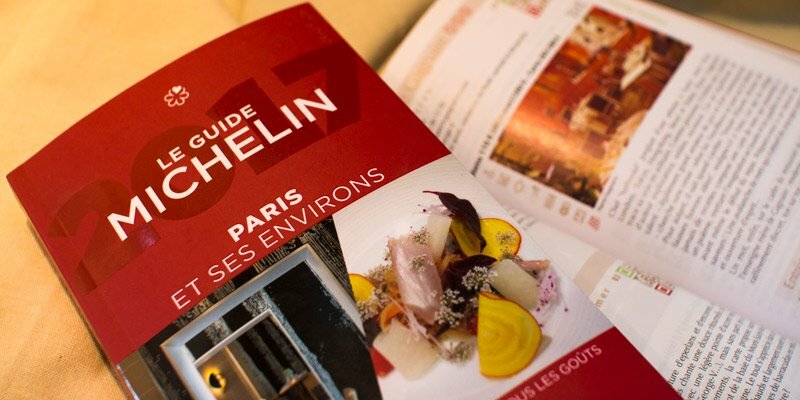 This lightweight, portable guide is a good tool to slip into your bag as you set out on your first explorations of Paris. We found this to be a surprisingly useful compact guidebook for the visitor who's interested in seeing the art highlights of Paris. Great for shopping & restaurants, too. 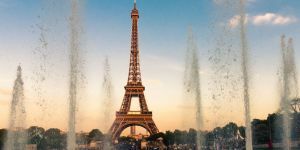 Paris can be an expensive place, but you won't have to extend your line of credit if you plan well and follow our handy traveler tips. 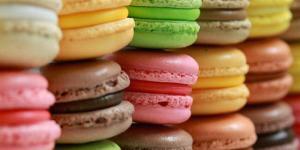 Let's learn how you can save money in Paris, and when you should spend. 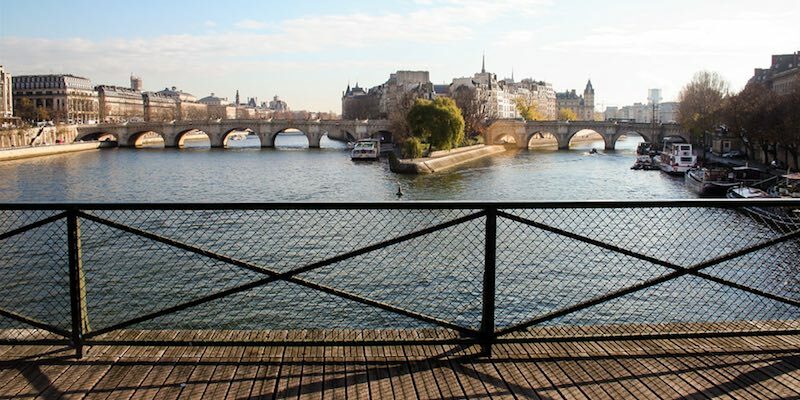 In our guide to Paris weather we lay out the average temperatures and conditions, month by month, and also include packing tips for each season. 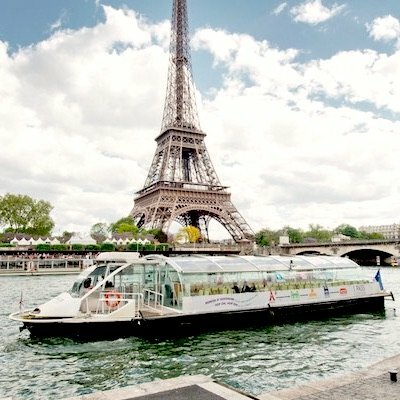 Of course, we like to think that you can find all the travel advice you need right here at Paris Insiders Guide. But we know that sometimes it's nice to hold a book in your hands. 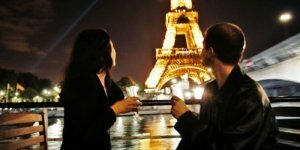 Since we've read and used a ton of Paris travel guide books over the years we thought it would be good to share our experience. There are lots of Paris travel books that claim to be perfect for you in one way or another, but here are the ten that score above the rest. Did you know that, as a tourist, you may be eligible for a refund of the 19.6% sales tax? (Called the V.A.T.) The process is a bit complicate, but we take you through it step by step, from purchase to refund. 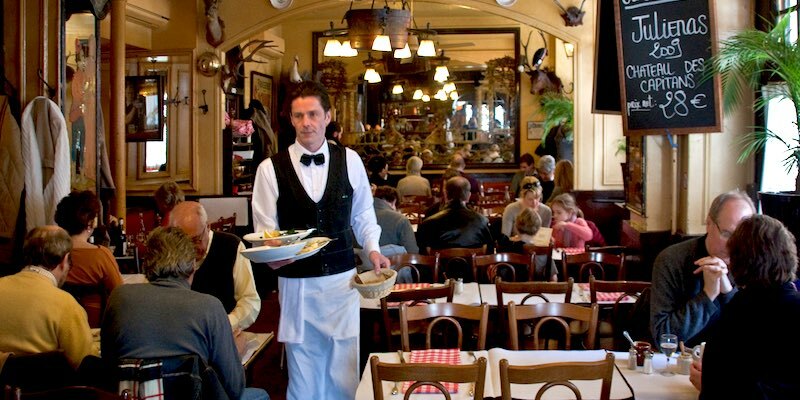 In this Paris travel guide we also discuss tipping in France (hint: don't do it) and the things you need to know about Parisian etiquette to make you feel like you fit it. 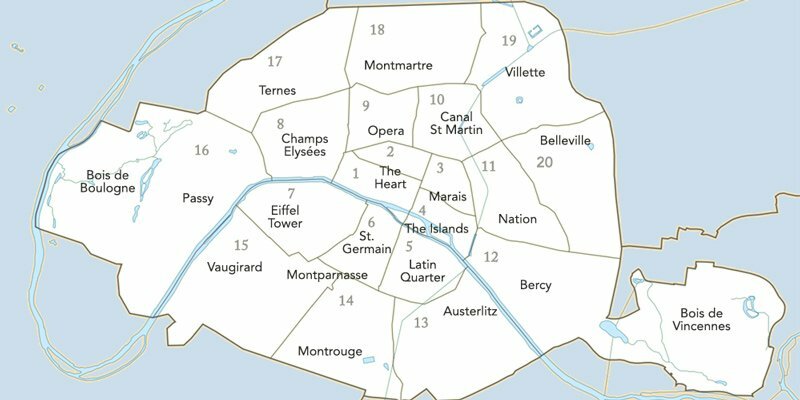 There are a few other things about Paris you'll want to know about, and they're covered in this additional guide. 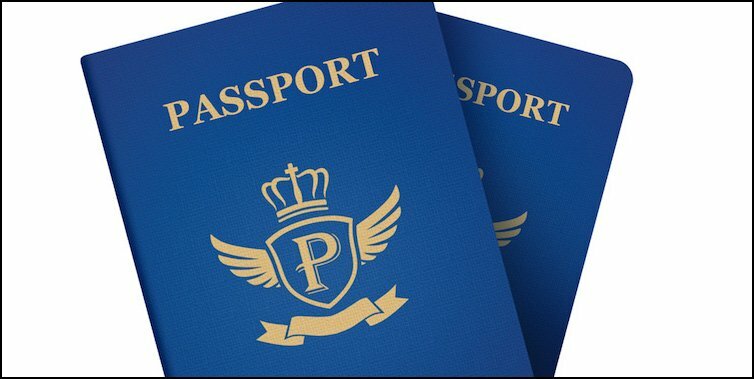 Things like the ID you will need, whether or not you need a visa to enter France, health & travel insurance, and customs and duties. We also discuss bringing along electrical appliances, adaptors and plugs; and even bringing your pet. 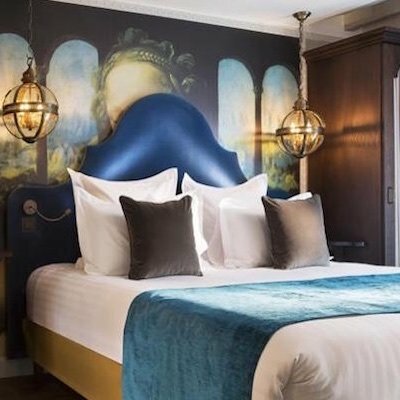 With romance at every turn, Paris is an incredible place to spend your honeymoon, making it oh-so romantic and a time you will cherish forever. 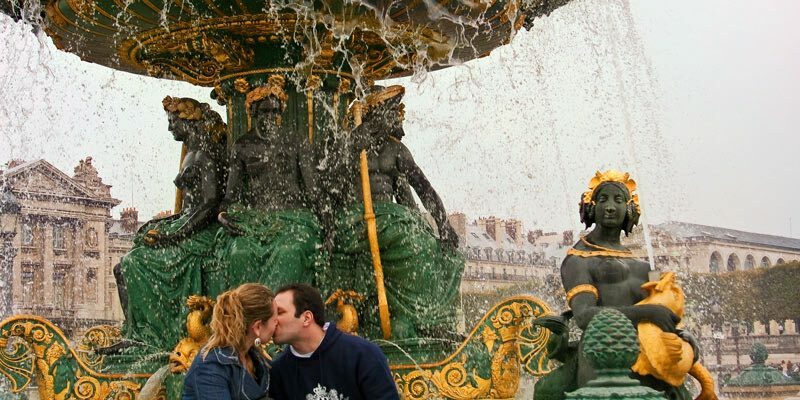 We'll share with you some of the best honeymoon activities The City of Love has to offer — the most romantic hotels, how to skip the long lines, and the top romantic things to do on your voyage de noces à Paris. 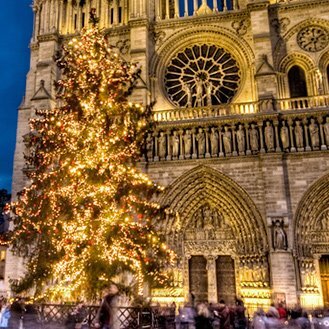 We think it's the best Christmas city in Europe. It's also one of our favorite times to be in Paris. 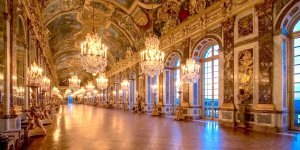 There's ice skating and other events at the Hotel de Ville, seasonal lights brighten streets throughout the city, department store windows sparkle with extra-special displays, and foods of the festive season fill the shops and markets. 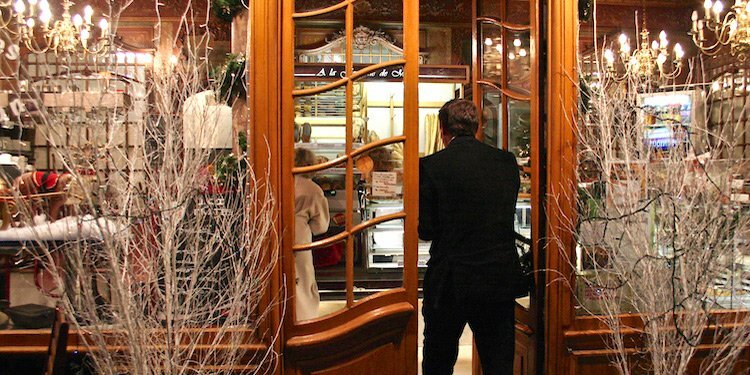 Learn how to plan you own Noël à Paris and what to do while you're there. 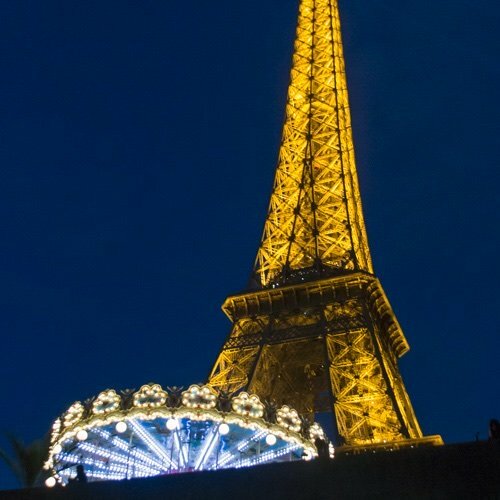 Can those two words ever go together — Paris and Budget? We think they can, with careful planning, budget accommodations, wise spending, and eating & drinking a lot better than you do at home! When you're planning your first trip to Paris, it's nice to have a little expert help. 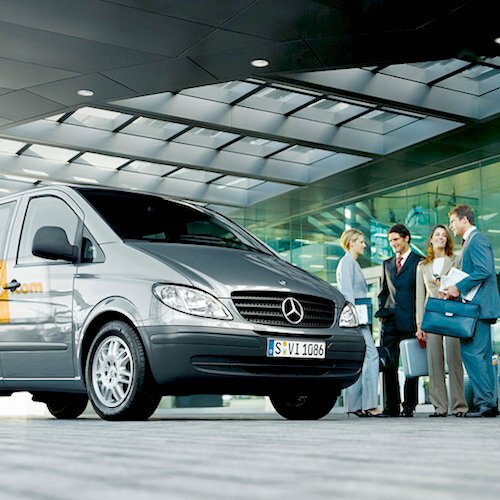 We're happy to share our years of experience. 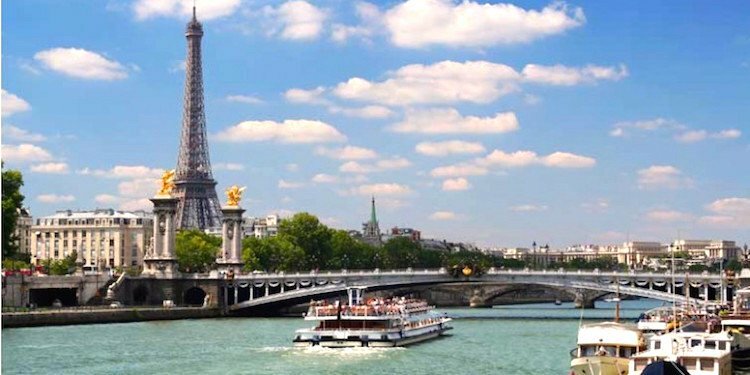 Use our online Paris travel planner to plot every step of your trip, from airlines to hotels to what to do while you're there. Allons-y, come on, let's make this your best vacation ever. 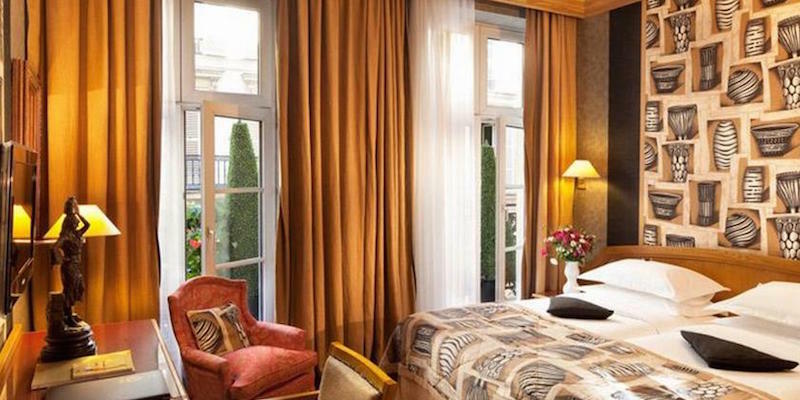 In Part One we got you to Paris, found you a great hotel, and tucked you in. 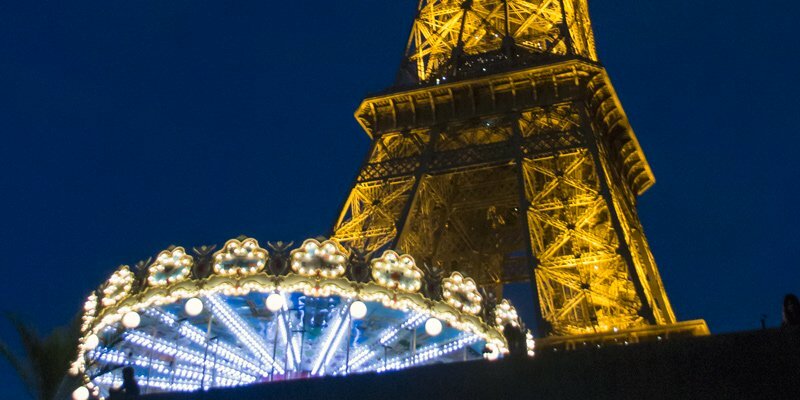 Now it's time to make sure you've planned for your Paris activities — even before you've left home. 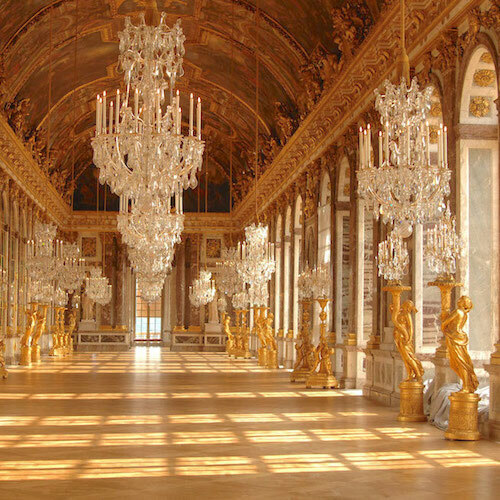 Paris is a very busy place, so it's important to plan in advance for the things you want to see and do while you're there. 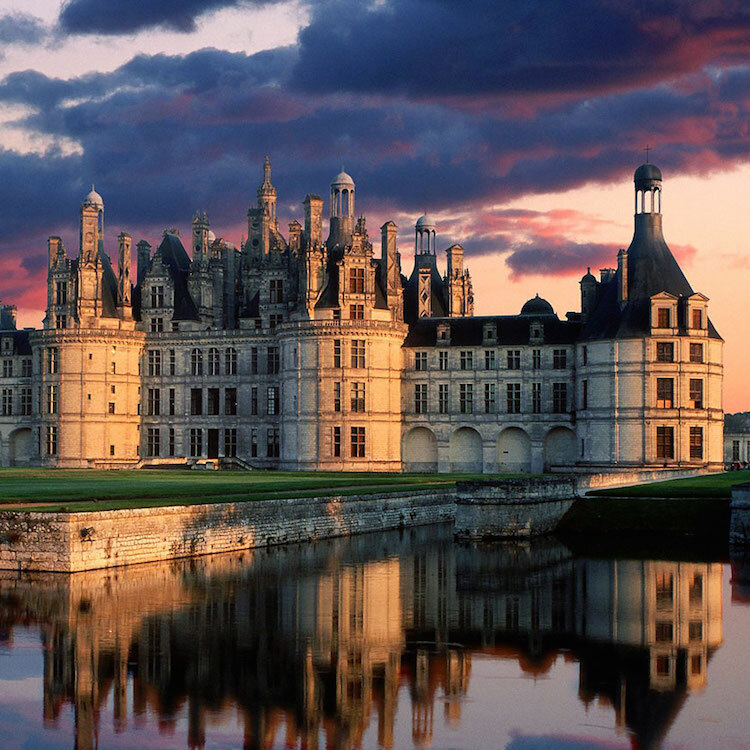 One of our best pieces of advice is, don't wait until you get to Paris to decide what you're going to do. You'll either be disappointed because things have sold out, or you'll spend lots of time standing in lines. Don't worry, though. 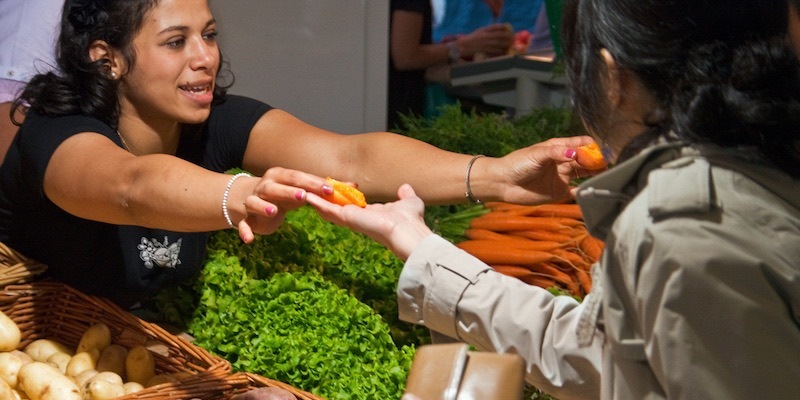 Our activities planner helps you avoid all that and have a memorable visit.